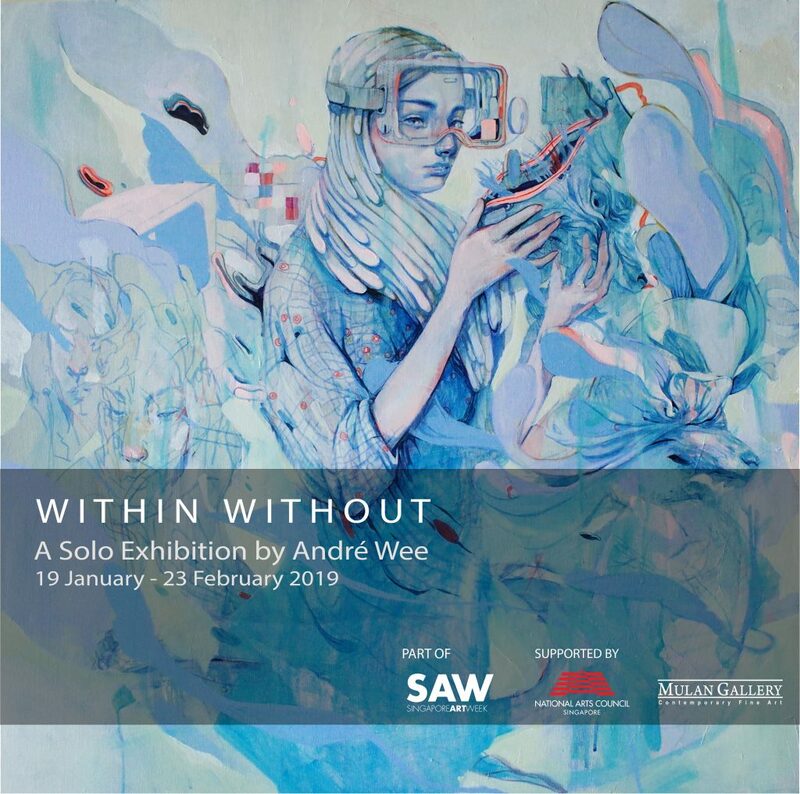 Mulan Gallery presents Within Without, a solo exhibition featuring traditional oil paintings shown alongside more experimental media works by Singapore artist, André Wee. Within Without is held in conjunction with Singapore Art Week (19 – 27 January 2019) and will run from 19 January to 23 February 2019. The exhibition presents an exploration of the liminality of identity in an increasingly globalised and digitised world. Fusing human, image, text and architecture, these articulations offer examinations of how meaning, identity and memories are formed and reveal the transformative potential of stepping into the realm of the in-between. Working at the cusp of art and technology, Wee explores state-of-the-art, interactive storytelling techniques with 3D printed sculptures created via digital sculpting and 2D interactive prints embedded with augmented reality digital content. 3D printed figures interact with environments that evoke the Heimlich and unheimlich of Freud’s uncanny – both familiar and strange at the same time. André Wee (b.1989) is a Singapore-based artist, illustrator and virtual world builder. He graduated with a Bachelors of Fine Arts, majoring in Illustration at the Rhode Island School of Design, USA. 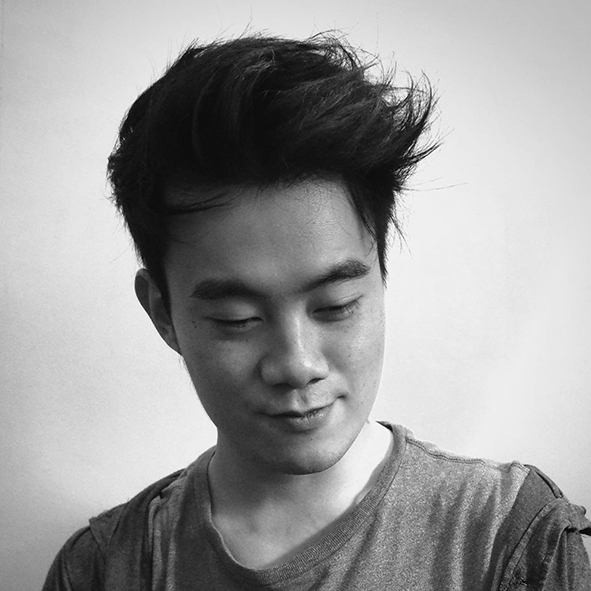 Working across a variety of media ranging from oil painting to digital sculpting, his works have been shown locally and internationally (US, UK, Italy), including at the ArtScience Museum as part of the group exhibition MeshMinds 1.0: ArtxTechforGood held during Singapore Art Week 2018. Wee last participated in group exhibition Future Imperfect: Young Printmaker’s League 2016 at Mulan Gallery.